Think back to when you were a kid. If you were like me, you loved to “experiment” on things. I can remember mixing water with varying amounts of dish soap and salt and then sticking it in my grandparents’ freezer to see how long it would take to freeze. 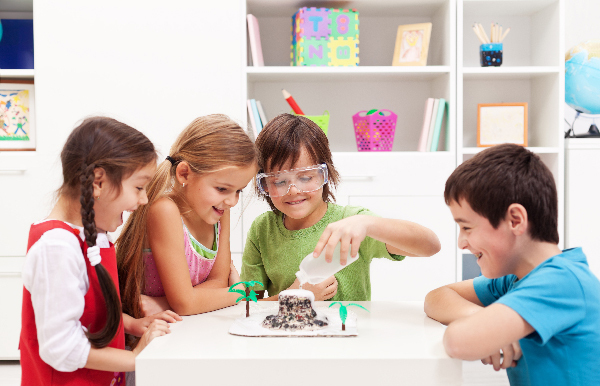 There is a natural curiosity in children that lends itself to scientific exploration, and this curiosity is at the core of the STEM disciplines (Science, Technology, Engineering, and Mathematics). These disciplines represent the cutting edge of human knowledge in the contemporary world and offer a vibrant future for our children. It is in the best interest of all to instill and foster this interest in our children. Mississippi’s children have a lot of room to improve. Only 22% of fourth graders perform at or above proficiency in Math. Only 17% meet this level in science. While it is a dire statistic, it is also an opportunity to grow. This is a chance for growth for our state, but more importantly it is a chance for growth in our children. Even if they do not choose to pursue careers in STEM, their learning will instill a way of looking at the world that will enrich their lives. When children show curiosity, foster it. When they ask questions that so often start with ‘Why,’ instead of dodging it, answer. If you don’t know the answer, we have unprecedented access to scientific knowledge at our fingertips on the Internet. With our mobile devices, we have unprecedented access to the internet. Saying “Let’s find out together” is never a bad answer to a child. Equally as important as curiosity is excitement. Oftentimes, when children first approach STEM, they do so with a wonder at the world that we, as adults, have typically lost. Sometimes, they will become excited about STEM without even realizing it. You can recognize it though. Encourage their enthusiasm, but do it sincerely. Children can usually tell if our support is given half-heartedly. Look for ways to convey your enthusiasm at encouraging their enthusiasm. When they talk about their interests, even if it is something you are familiar with, listen intently with undivided attention. Find activities that will help your children learn. 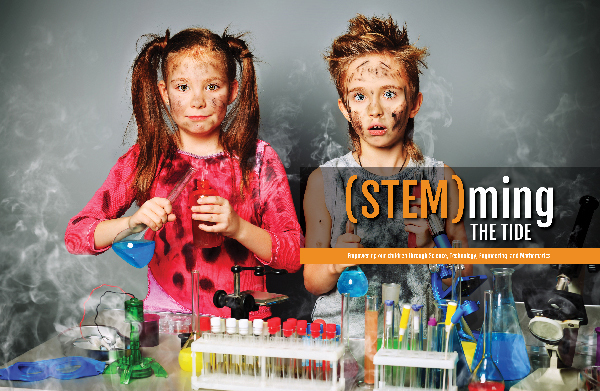 Age-appropriate books and websites are always good, but there are a lot of hands-on activities that will even further encourage them to take up STEM learning. Going on a nature walk is a good start. Point out trees and animals or signs of animals. Talk about how weather happens. Tinkering with the car or lawn mower on a summer afternoon is a great opportunity to help your children learn how machines work. The Mississippi Children’s Museum offers a wide variety of activities and exhibits to awaken an interest in STEM. The Museum of Natural Science is sure to grab a child’s attention if you do a little homework first and are prepared to talk about what’s there. 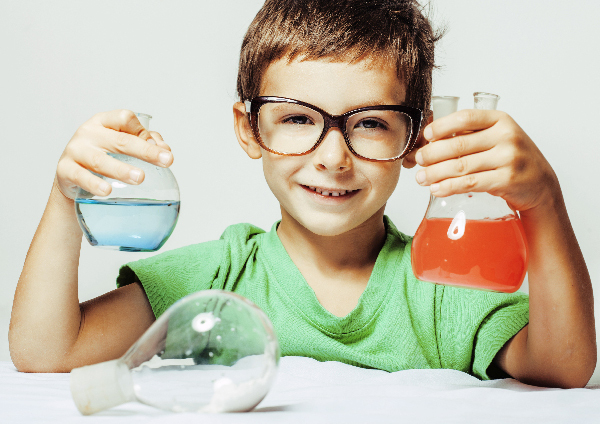 When “toy” shopping, buy and encourage things like microscopes, chemistry sets, or electronics kits. Kids spend an increasing amount of time on the electronics that now pervade our lives. Learn a bit about how these work and help them understand it at an age-appropriate level. This takes a game or other fun electronic activity and opens up a learning experience. While all of these specific things are important, one of the most important things you can do is to encourage children’s curiosity and never cut it off. Encourage them to learn and experiment, even if the experiments don’t produce what they expect. A large part of the scientific process is trying something and not getting the expected results. If they want to try something out that you know won’t work, let them try it anyways. When it doesn’t work, try to help them figure out reasons that it may not have worked. 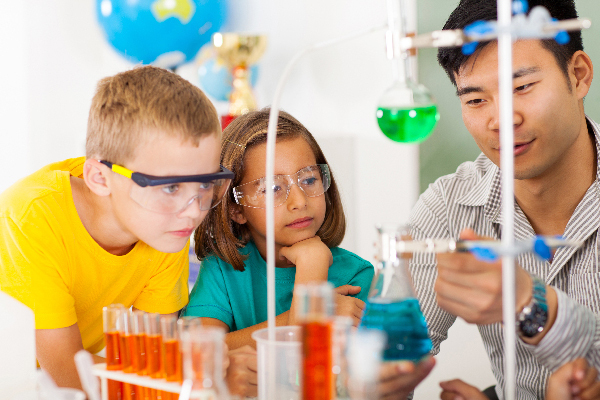 As your child gets older, encourage them to look at opportunities for STEM education. The Mississippi School for Mathematics and Science is a wonderful public school opportunity for students during their junior and senior years of high school. Though it can be tempting to go out of state, Mississippians have excellent opportunities at the universities around the state. Mississippi State and the University of Mississippi both have outstanding engineering programs. The University of Southern Mississippi has a top-notch polymer science program. The University of Mississippi Medical Center, located in Jackson, is home to a number of historic medical advances. Don’t let the current state of education in Mississippi be an excuse for our children losing ground in STEM. Instill, encourage, and foster interest in these disciplines. Take the time to go out of your way to perform activities with them. As to the kid who would freeze things in his grandparents’ freezer? He went to MSMS and still wonders about things like photosynthetic apparati in algae, whether P equals nP, and Fibonacci numbers.